Wow! This month’s box is a work of art! What a fun box top this month with the comic character like makeup girl. And a surprise treat? There was a little bag inside this month. Very cute, sturdy, and a welcome treat from a box that we already love the packaging on. Paige- I don’t wear a lot of eyeliner, so samples are a good size for me, but, if I get the odd full size, in a good color, I’m happy. This one happens to be a nice color, and a good eyeliner in general, actually. It smudged easily, but didn’t move once I was finished. I’m very impressed. Megan- This is a great color. Goes on really nicely. Be careful that you get it where you want and nowhere else because it isn’t budging once it is down. Put it in a fun thick cat eye and heavy lashes with bare or bone colored (non shimmer) lids and be prepared for a fun night. Paige- Oh My Gosh, did this color ever intimidate me. 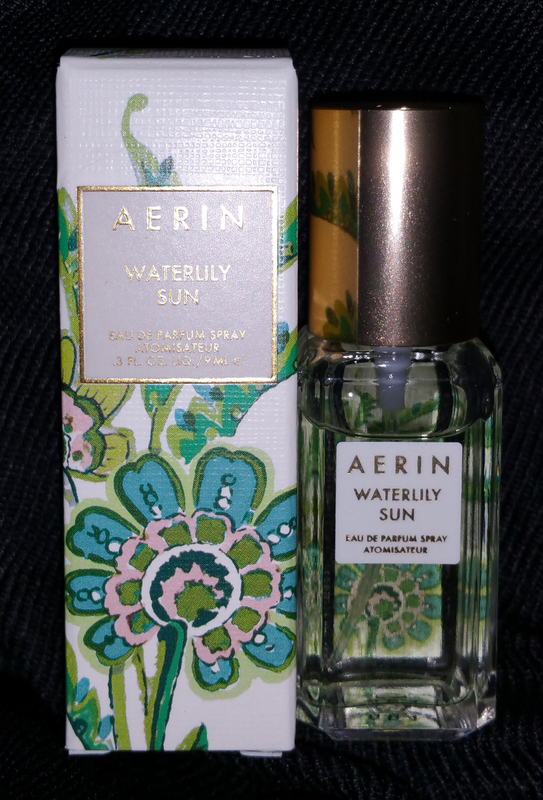 I have seen this brand in stores and have stayed away because I thought “No Way will colors like those look good on me, they are way to saturated” Was I ever shocked, then, to try this out and find that its actually quite lovely! 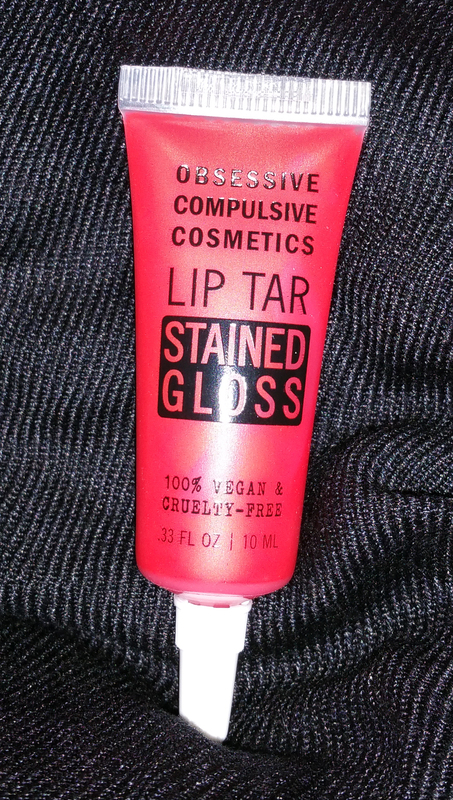 Megan- Lip Tar Stained a gloss in Meta: no joke, the color scared me in the box. It looks almost like a neon raspberry. The fun of lip tar (besides it staying for a long time) is that you can layer it so that you don’t have to have full impact of the color immediately. The barely there brush gave my lips a nice color that works with anything and is almost matte immediately but doesn’t look like your lips are dry. A second, heavy layer gives you a sheen of slick color that is fun without being overwhelming. Good for heading out after work or to a summer picnic in a flirty dress. A third coat was a bit scary. I’d save it for Halloween or someone with a bolder, more golfer skin tone than me. Paige- I am more concerned with faint wrinkles at this point than dark spot correction, so this did not really interest me, but I’ll take a sample of this brand any time. I have always liked Este Lauder, and this really is no exception, but I might pass this onto my Mom or Mother in Law and see if they can use it. Megan- Well, it fells nice going on, soaks in fast and cleanly, no residue at all. 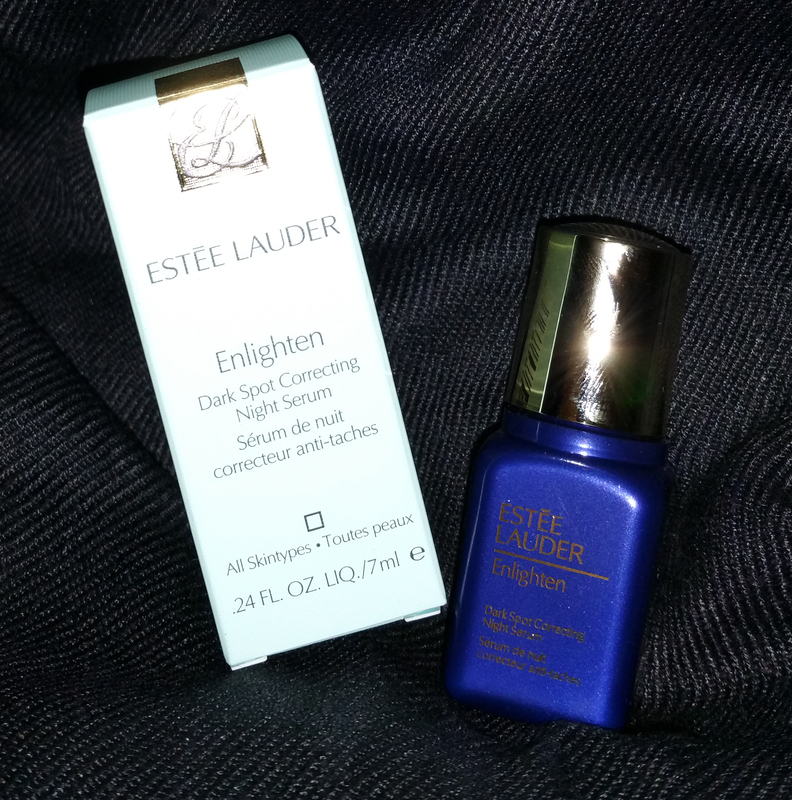 The little bottle is a gorgeous blue, but it is one of those that you sort of tap the product out, there is no was to squeeze or pump it out and I can tell you that it gets old trying to get it out, even when it was brand new. I can’t imagine that I’ll have the patience to try once it is down to half a bottle or less. Hope the full size is better designed. 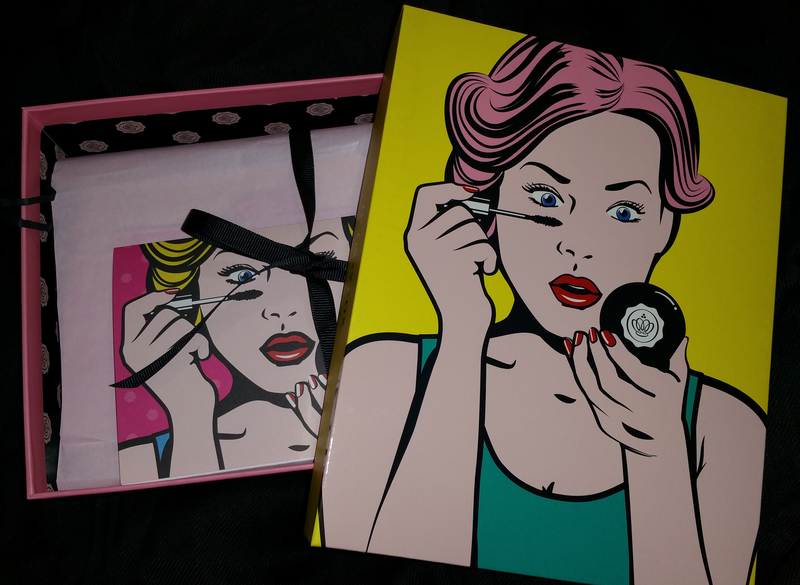 Paige- This packaging was so pretty! I like getting perfume bottles, as opposed to vials, so this was nice. The scent is kind of a different story. I’m getting over a cold, so I either cant smell anything or I smell EVERYTHING. 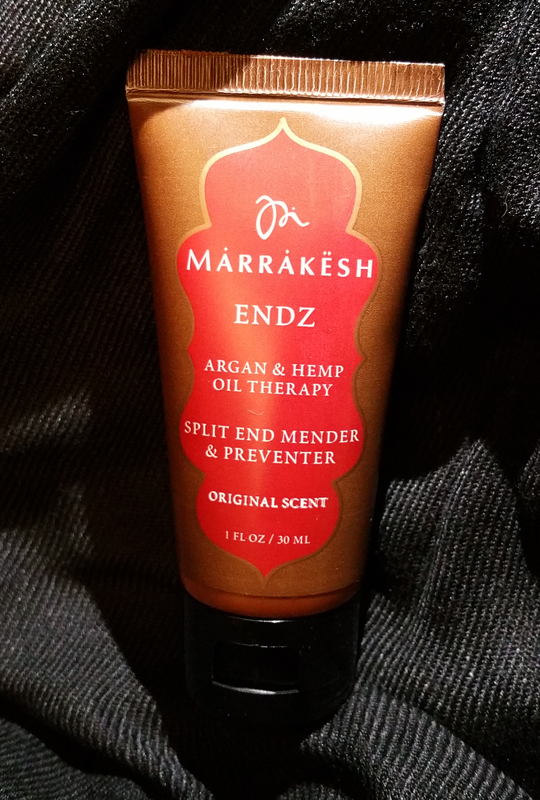 This hit me as being very “Fumey” lots of alcohol in this product, and the smell lingers… Once it drifted off and had been on my skin for a while though, the scent is pretty nice, a little strong, but nice. We love that Glossy Box always takes into account your coloring and I have have yet to receive a bad color choice from them. This box continues to be awesome. We look forward to it every month!